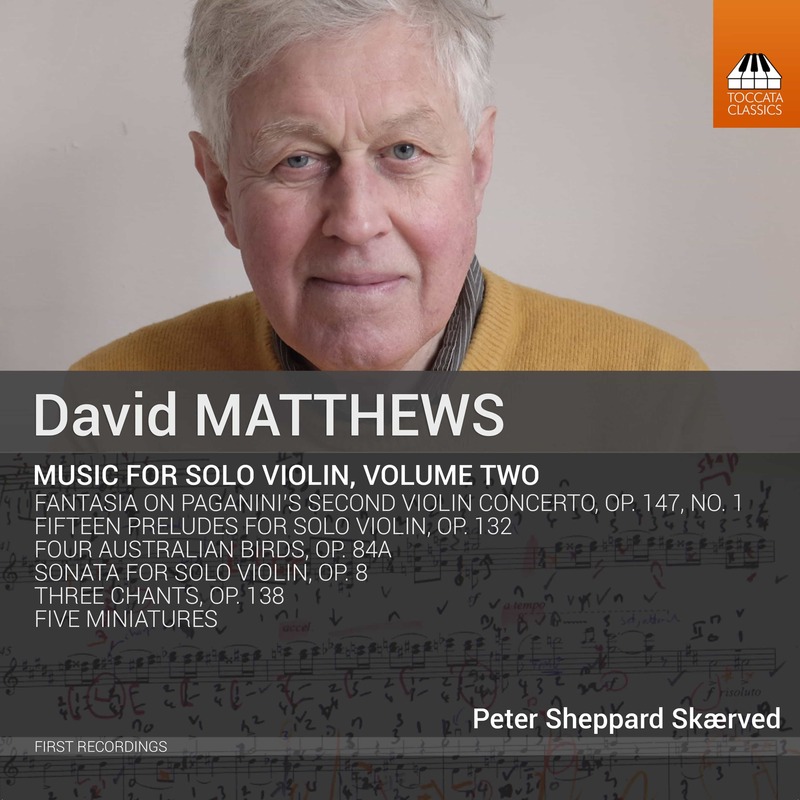 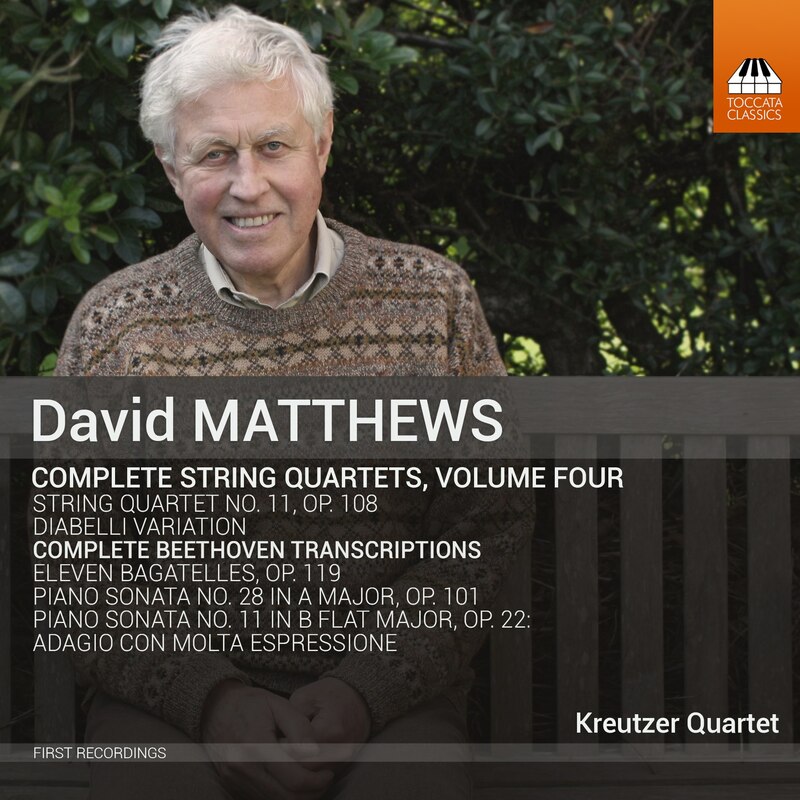 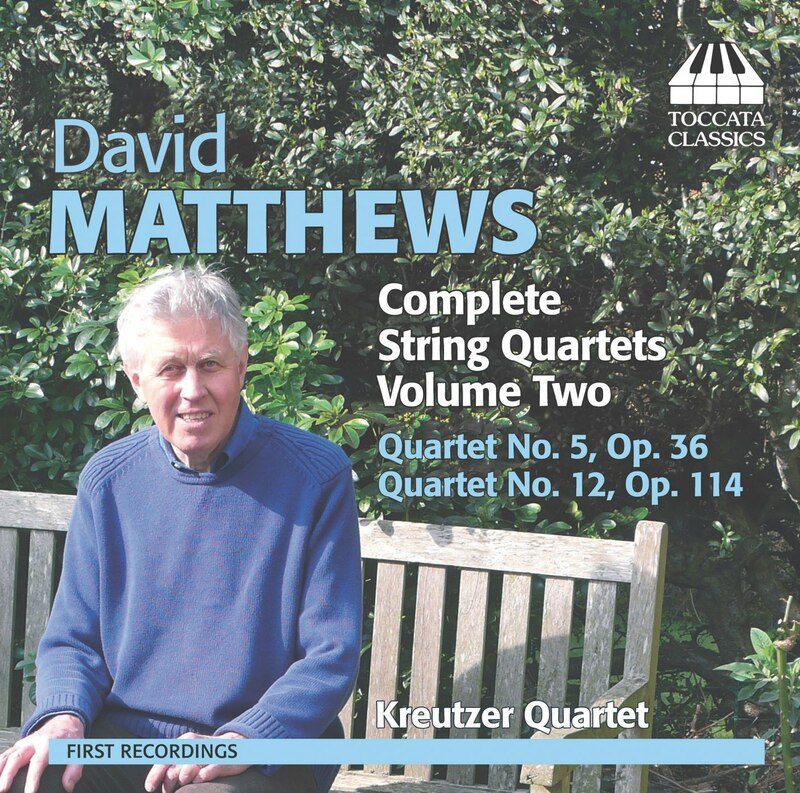 One reviewer described David Matthews’ string quartets as ‘musical thinking of the highest order and quartet writing in the great tradition of Beethoven, Bartók, Britten, and Tippett’ – influences Matthews readily acknowledges. 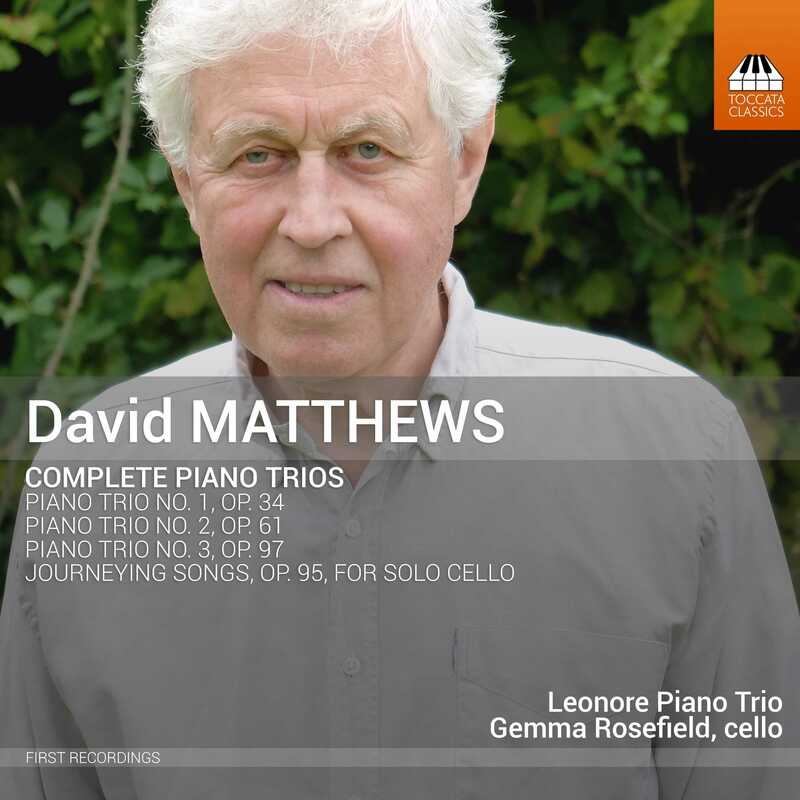 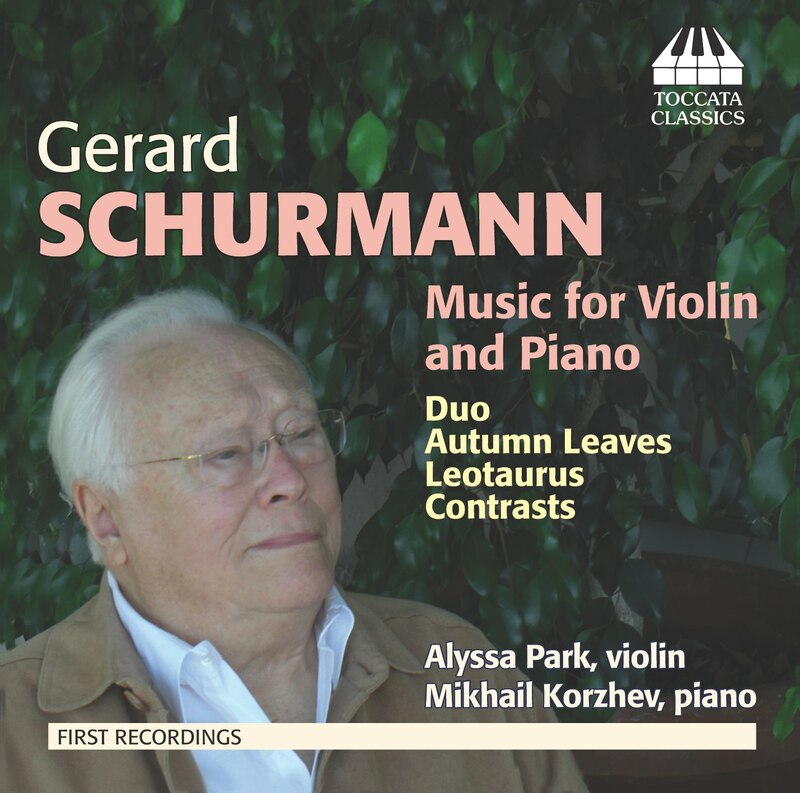 These three piano trios evoke two other masters, since they have something of the drama of Shostakovich and the lyrical intensity of Vaughan Williams – all elements drawn together in Matthews’ own voice to make these works some of the most moving chamber music of recent years. 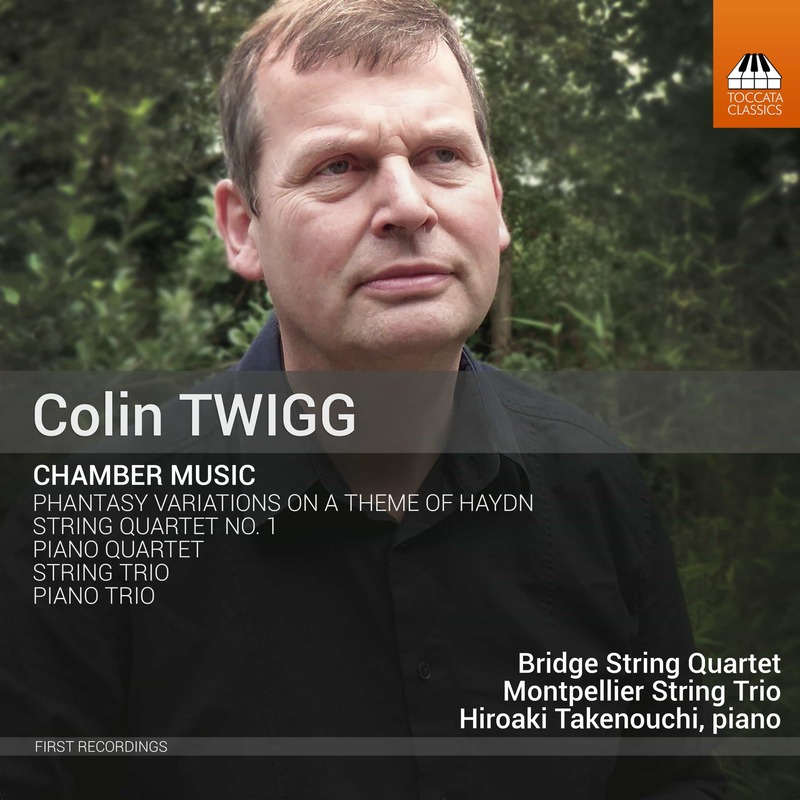 “[Piano Trio No. 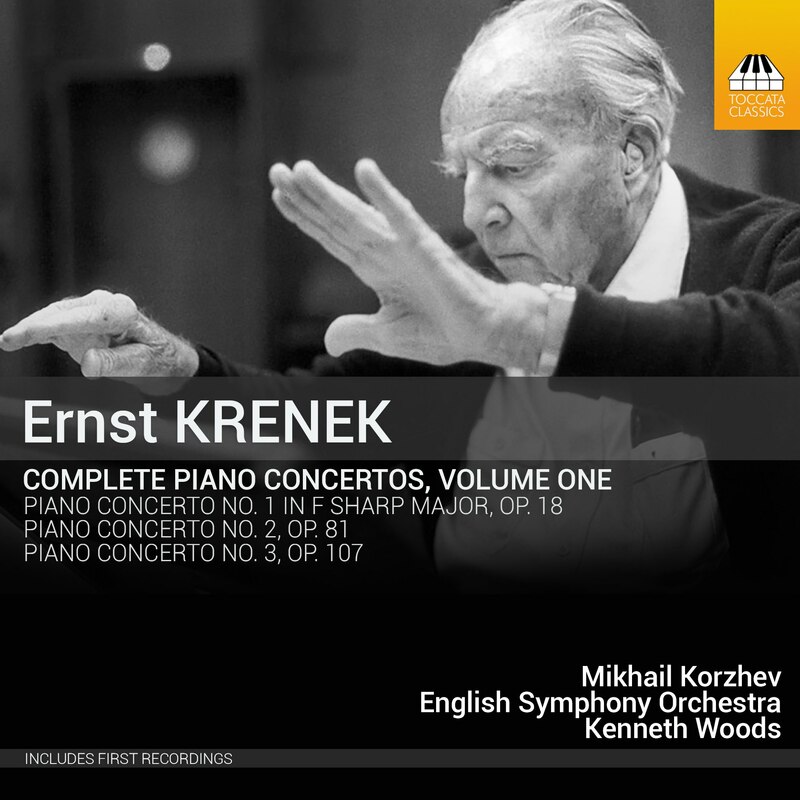 1, Op. 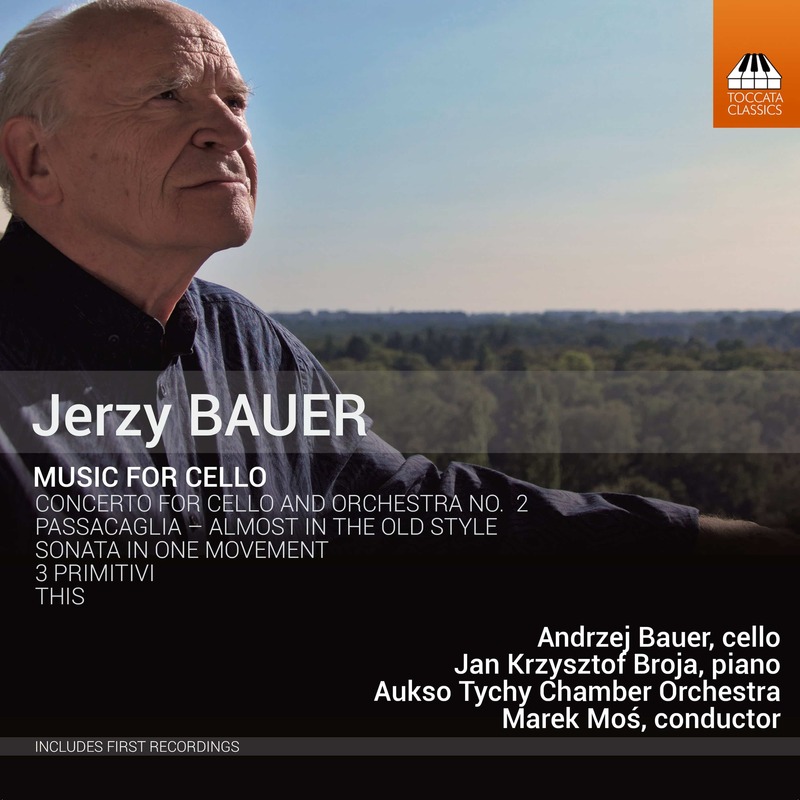 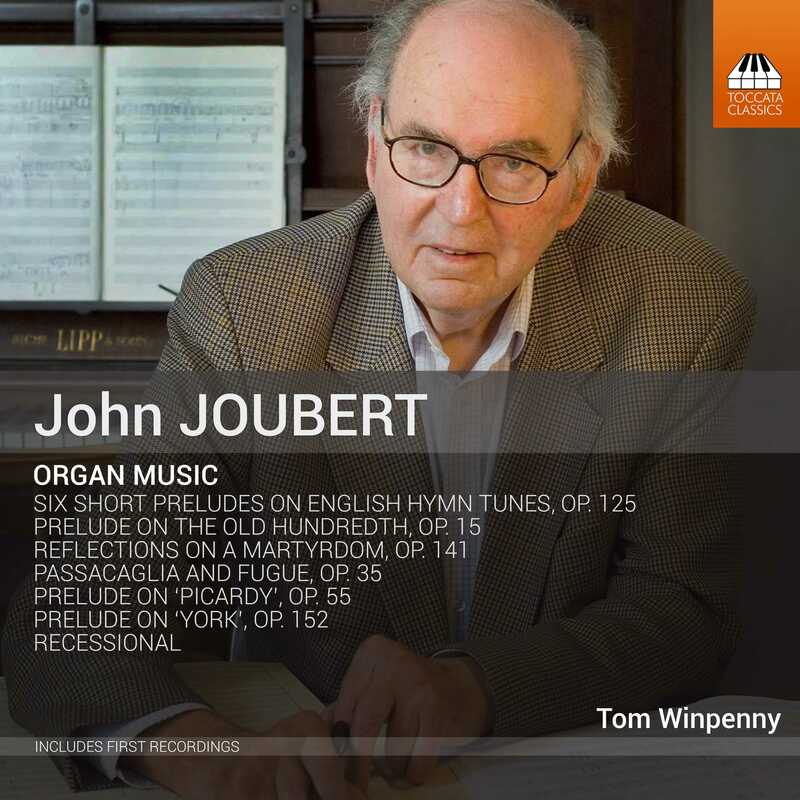 34 (1983):] These players bring a fine spring to the music that constantly seeks to find the opening calm yet always leaps up to move quickly forward through some terrific passages before seeming to find a peace in the curious coda.